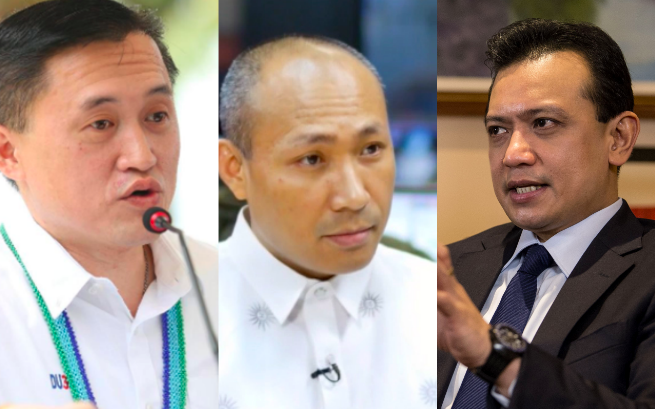 Special Assistant to the President Cristopher Lawrence “Bong” Go has recently called out to Magdalo Party list Representative Gary Alejano and Senator Antonio Trillanes IV to join President Rodrigo Duterte on his trip if they have doubts about it. Go said that the two men can accompany the president and then also have their heads checked while they are at it. “Pwede naman siyang sumama. He is a congressman. Kung talagang magpa-check up ang ating Pangulo, sumama na lang sila ni Mr. Trillanes at magpa-check up sila ng mga ulo nila,” said Go. This issue comes after Alejano accused President Duterte of going to Israel to have a health check up, and not for diplomacy’s sake. The Department of Foreign Affairs, however, has clarified that the President will be going to Israel because Israeli Prime Minister Benjamin Netanyahu has invited him to do so. Go also assured the critics and supporters that the president is in good shape. “Huwag kayong mag-alala. Sa mga kritiko, baka mauna pa kayo sa kanya,” Go said. 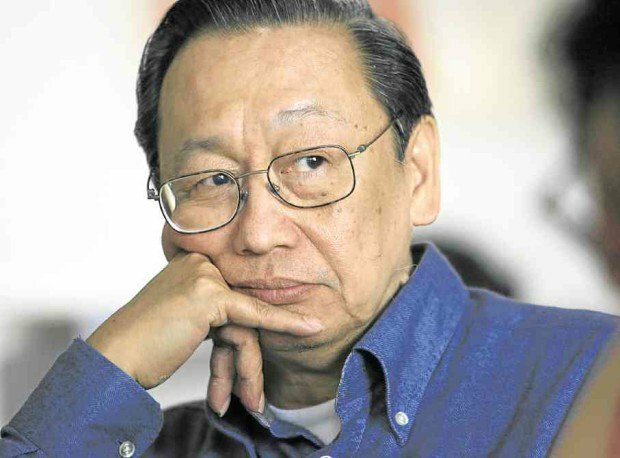 He also added that Communist Party of the Philippines founder Jose Maria Sison, who challenged the president to reveal his health records, should go home to the country and have a check-up himself. “Bago po tayo ma-Joma muli ng balita, o fake news, e di umuwi na lang siya dito sa Pilipinas. Sabay sila ni President Duterte. 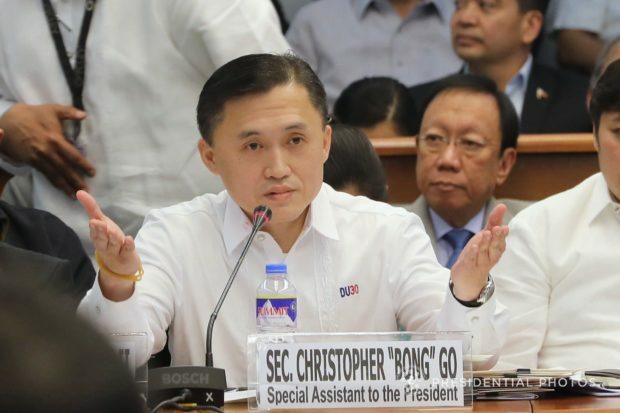 Tignan natin sino ang mas malakas sa kanila, sino ‘yung clean bill of health,” said Go. “Ako naman I assure you that the President is in tip-top condition. Kaya niyang tapusin ang kanyang termino. In fact, nakita niyo naman sa mga speeches niya na umabot pa kami ng Jolo kahapon to visit the wounded soldiers, to boost their morale lang po,” he added. Go said Duterte is strong enough to go to Mindanao to visit those who are in need. “Si Joma, bago tayo mabalitang Joma na naman, mapeke ng nangyari sa coma mo, nasa kama lang pala, ikaw na lang ang umuwi dito. Pacheck-up kayo sabay,” he said.